Charming home located close to schools, shopping. 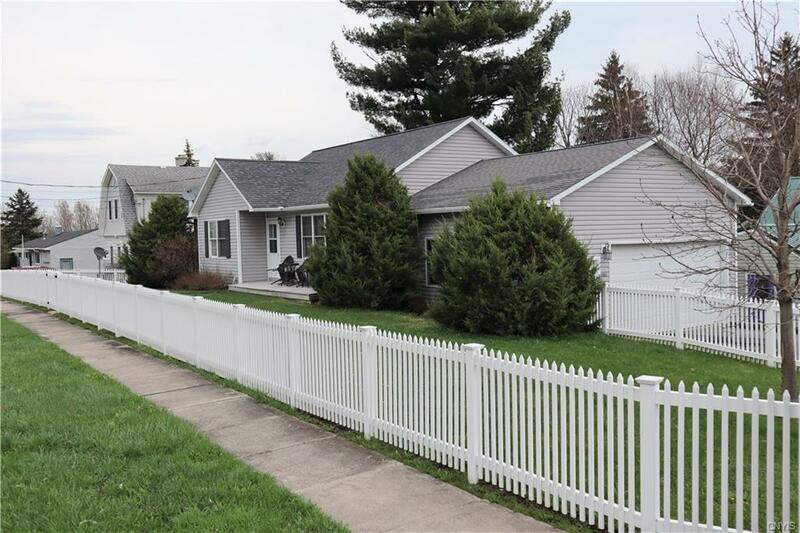 This turn-key home offers a spacious eat-in kitchen, formal living room, first floor laundry, master bedroom with master bath, front and back decks, and a large 2 car garage. The full finished basement offers tons of room for a home theater, exercise equipment, home office, and paly area. This home is ready to go and just a short 15 minute drive from Ft. Drum! Call today to schedule a showing. Nearest Cross Street: Pearl Ave N.